China Import and Export Fair, also known as the Canton Fair, founded in the spring of 1957, held every year in the Spring and Autumn in Guangzhou, so far more than 50 years of history, is Chinese longest history, the highest level, the largest and most All the country’s most extensive, to the most merchants, the best results, the credibility of the best comprehensive international trade event. 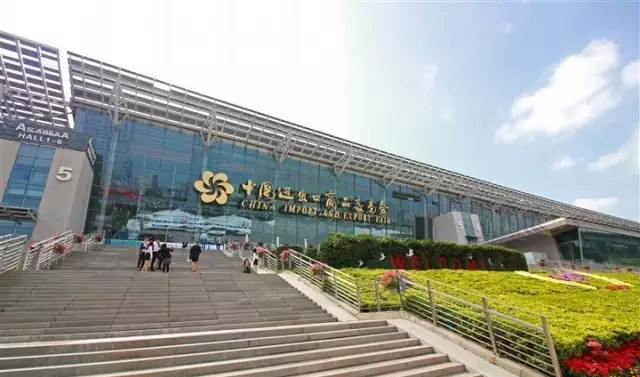 China Import and Export Fair (CIEF), also known as the Canton Fair, was originated in the spring of 1957 and held in Guangzhou every spring and autumn. 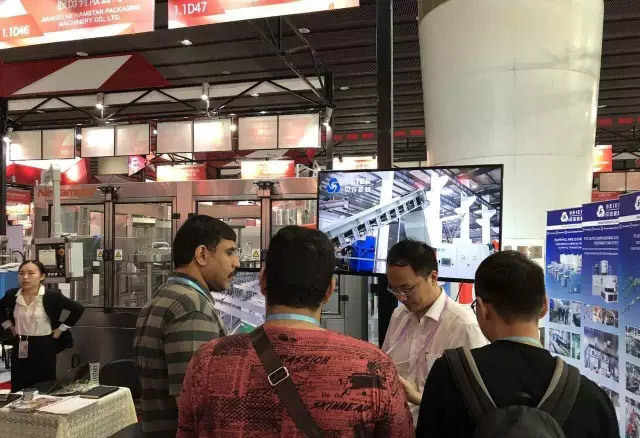 During the history of 122 sessions, it has borne the record among the international comprehensive trade fairs, with the longest history, the highest level, the largest scale, the most attendances, the most complete varieties of goods and the highest business turnover. 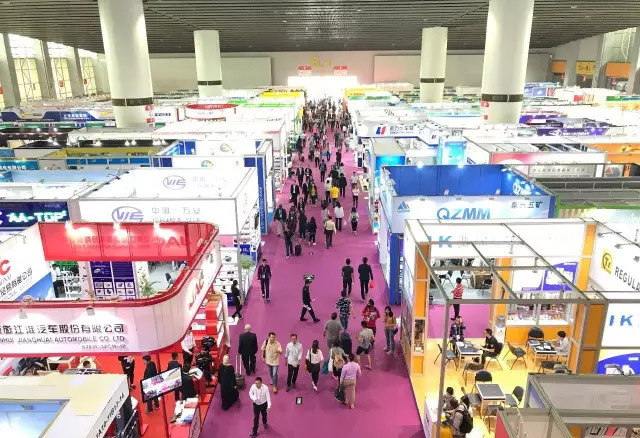 Covering an exhibition area of 118 hectares (1.18 million square meters), the 121st session of CIEF in 2017 spring offered 60,233 stands, which attracted 24,514 enterprises at home and abroad . The export turnover of about 28.08 billion USD surely would make great contribution to the development of foreign trade of China. The coming 122nd Canton Fair in the autumn of 2017 is expected to be more promising and magnificent. 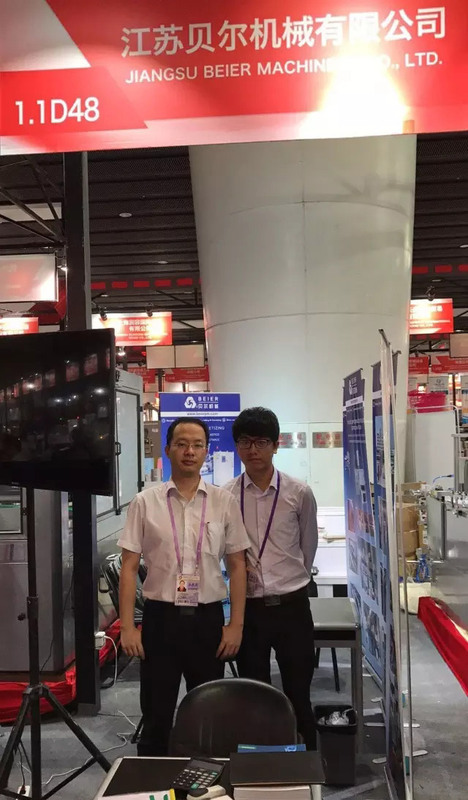 Jiangsu BEIER machinery to bring the latest products and research and development results exhibitors, Jiangsu BEIER machinery prodive pvc mixing machine, pvc mixing, pvc feeding system our booth number is: 1.1D48. Welcome friends from all walks of life come to Jiangsu Bell Machinery Co., Ltd. booth negotiations, exchange.